Sicily’s popularity as a holiday destination is undeniably great, drawing thousands of visitors each and every year to experience the rich history, sublime beaches and fresh seafood of the region. However, despite being a tourist hotspot, there are plenty of places that remain quiet and somewhat of a secret. The hidden gems of Sicily offer an insight into the past, stunning views and incredibly unique experiences for all who visit. Take a look at a few of our favourite attractions off the beaten track, which we would recommend visiting whilst staying in our holiday villas in Sicily! The south-eastern city of Noto is known by the locals as ‘the garden of stones’ due to the beautiful limestone architecture that can be found all around. 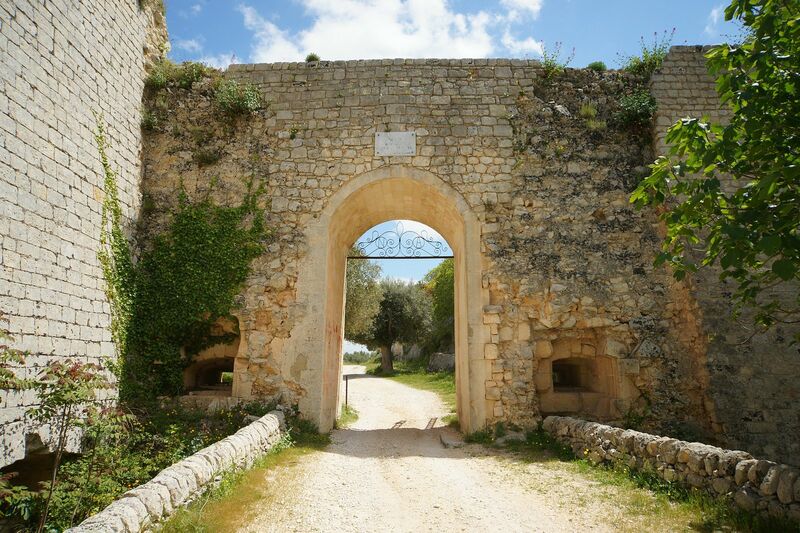 Noted for its sublime sunsets, a hidden gem in the area can be found by following a scenic hill road to Noto Antica. Having been founded in the 5th-century, an earthquake in 1963 destroyed most of the original buildings. However, the 18th-century saw the area flourish, as it was rebuilt in Baroque style. A visit to Noto Antica will have you surrounded by thick walls, castle ruins and churches, offering a glimpse into what life may have once been like. The small island of Mozia is a beautifully picturesque location to visit with a very unique feel. It’s history spans far back and has been host to a number of archaeological points of interest over the years. 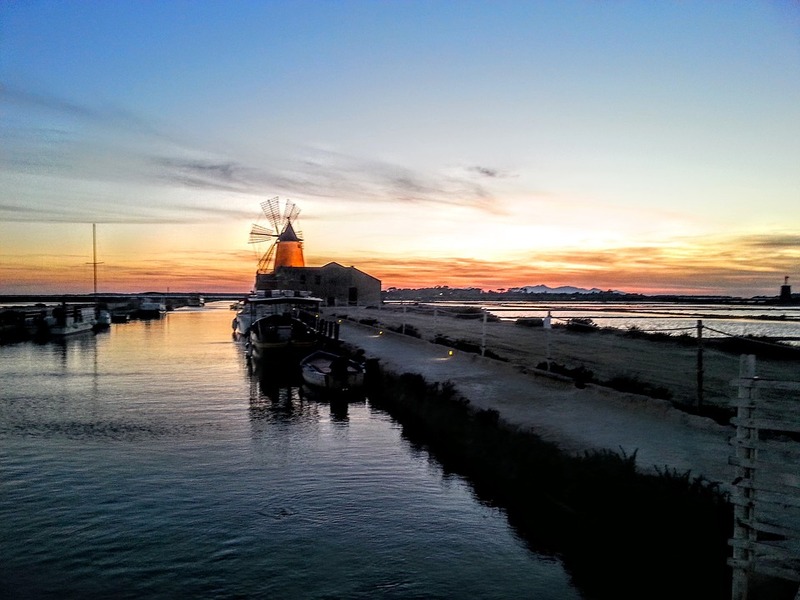 The most striking part of this island is the salt flats that contrast with bold red-topped windmills, which were once used to transport water into special ponds; when the sun was at its peak, the high temperatures would evaporate the liquid, leaving behind fine salts. The island is small and can easily be explored in a day; you’ll leave filled with facts about this interesting region and having fallen somewhat in love with its indescribable charm. 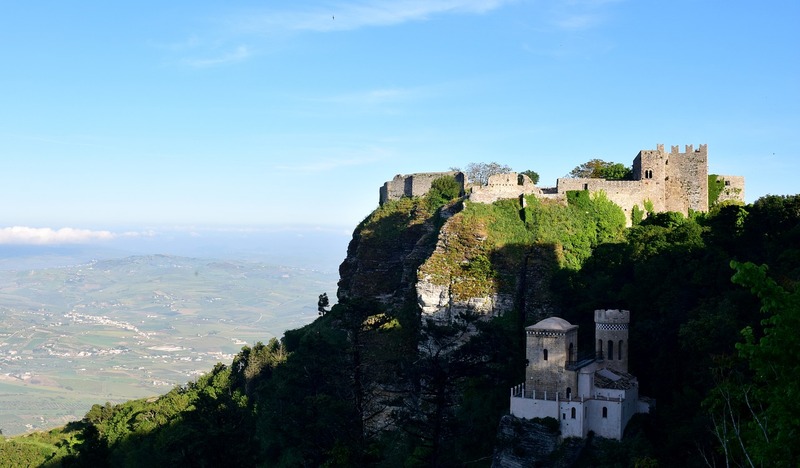 For some of the best viewpoints of the northern and southern coastlines of Sicily, Erice’s towering mountainous landscapes provide the perfect setting. The history-rich settlement may be small but certainly makes up what it lacks in size in beauty. The Castle of Venus is one of the most beautiful attractions, which can be found perched on a large rock and offers a spectacular viewpoint for an awe-inspiring sunset. A guided walk through the Alcantara river canyon is a truly spectacular experience. The naturally formed architecture was created through an erosional process, with lava flows dating back to prehistoric times. It is recommended to take one of the guided walks available in the area, where rubber boots are provided so that you can make your way through the sparkling clear river and experience the full effect of the natural attraction. Alternatively, you can rent a pair of boots yourself and take a self-guided tour! Atop the canyon, views are equally as spectacular spanning far and wide, with plenty of picture-perfect moments to capture. 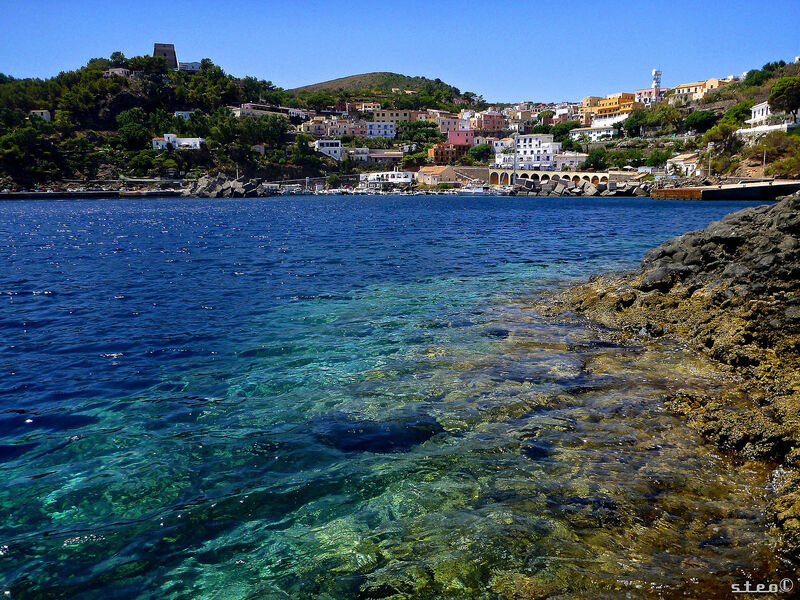 Ustica is a small volcanic island just off the Sicilian coast and is full of character, charm and stunning sights. From beautiful bays to interesting caves and sandy inlets, the coastal areas are popular among snorkelers and scuba divers alike due to the wealth of wildlife and clear waters. What’s more, Ustica has been a Marine Protected Area since 1987, ensuring that the wildlife and natural habitat is well looked after. The inland boasts a plethora of other treasures, with artistic murals, portraits and creative compositions dotted all around. 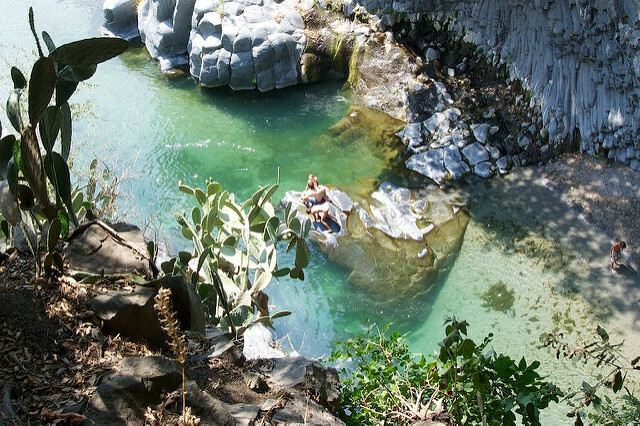 Do you know of any hidden treasures in Sicily? We’d love to hear your secrets via our social media channels!